June was incredibly friendly to iOS apps. There are so many of them, and so little time to try all of them out. Good thing you stumbled upon us. We curated some of the best apps you can download and install on your iOS device this June. How about you scroll down and see for yourself. The Waze app will help you navigate your city on the quickest route. But wait, that’s not the awesome thing about it. Mainly because it’s a marketing stunt to promote the new Terminator Genisys movie, you’ll be able to hear Arnold Schwarzenegger give you turn by turn directions. The Google-owned Waze app competes with Google Maps on terms of precision, and quality. You’ll hear your favourite Terminator spilling iconic one-liners while you try to find your way to your weekly meeting – where you’re always late. After you download the app, and install it, go to your settings menu, select Sound, and then Voice Language – you’ll notice what to pick if you want to hear Arnold direct you to your favourite coffee shop. I think I’m not the only one that hasn’t heard of Dark Sky’s newest update which basically turns your iPhone 6 and iPhone 6 plus into a frikin’ barometer. Dark Sky is the perfect weather app, because it tells you the forecast minute-by-minute. You know, Summer rains aren’t easy to predict, so if you’re hoping to meet up with Jimmy for a beer in the park, you better time it right. It shows your weather in a vertical timeline, and you can also check how the outside world is going to be in the next 24 hours. You can adjust its sliders to view precipitations, temperature, wind, humidity, or the UV index. Devs have also thrown in a notification system that will, of course, notify you when something is wrong with the temperate outside, or if a rain shower is about to commence. 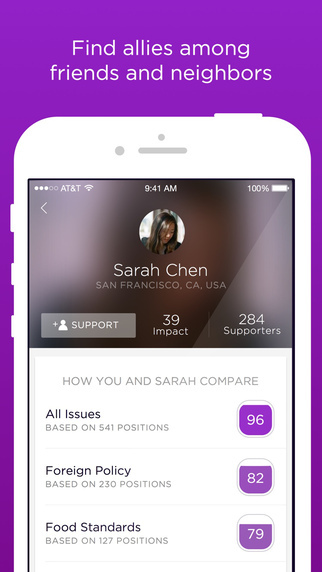 I don’t know why Apple didn’t make this a built-in feature – probably because everyone would have bashed the company for focusing resources on such a first world problem app. What does it do? Well, it shows you how much battery you have left on your iPhone. Confused? 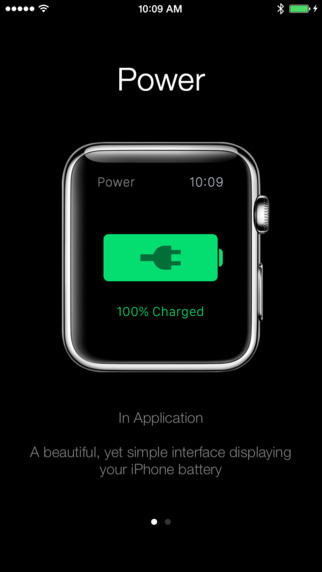 Well, it’s available only for Apple Watch. Sometimes, it’s better to just check your watch, rather than pull out your iPhone. Maybe you’re jogging, maybe your hands are dirty, maybe you don’t have pants on. This pretty cool app for the couch potatoes among us was developed by jailbreaker Thientam Beck. It’s available on Apple Watch. Brigade is something on the lines of what Political Compass is – but not as cool though. If you want to join in on the fun, be ready to answer quizzes that will show where you reside on the political spectrum. Brigade will ask a couple of questions from various current, and past issues. It’s still in its beta phase, but it’s worth a download – more so, if you are keen of knowing if you’re more like Gandhi, Ayn Rand, Hitler, or Maria Theresa. Only one of these two is a good human being. 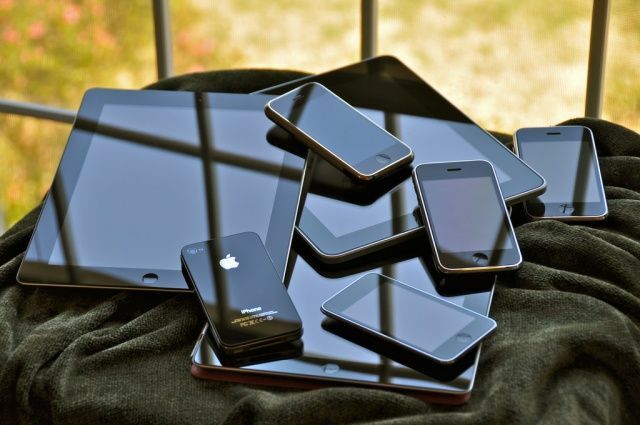 Studies have shown that the blue light that smartphones, and tablets emit can trick your brain into thinking that it’s already a new day outside, and it wakes it up. Oyster wants to do the contrary. Oyster wants to regulate how your screen emits light. You can read without problems that Gaiman, or Terry Pratchett book, because you’ll only be kept up by the amazing stories, and not the false state that your mind will be in. 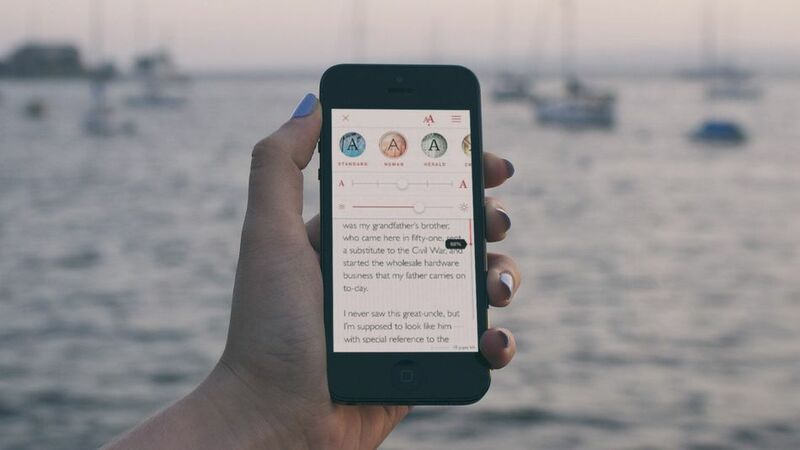 Think of it like Netflix, but for books. You can read, and read, and Oyster will gradually filter out blue light emissions as it gets later into the night. It’s available on iPhone, and iPad. This one has a special place inside my heart. Soundtrack is composed by the same guy who was in charge of the music in Bastion – which if you haven’t played until now, you can buy it on Steam while its still on the Summer deals list. 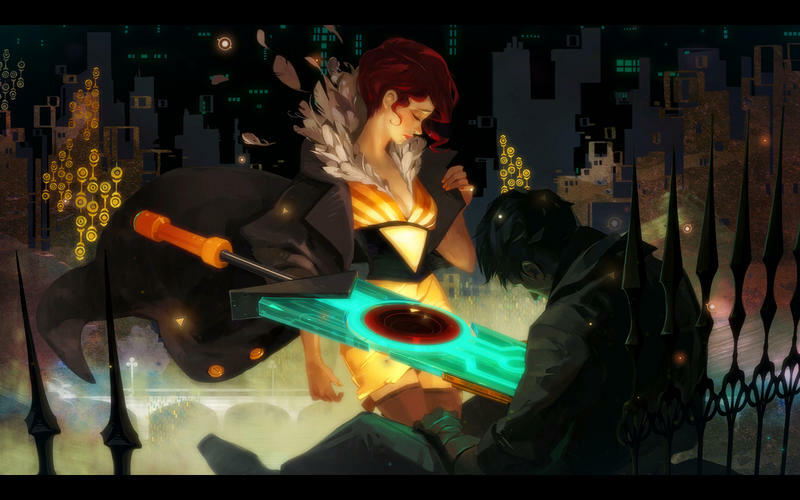 Transistor has one of the best lead women characters in the gaming industry – better than Ellie from The Last of Us. It was originally built for Windows, Mac, and PlayStation 4 but somehow the planets aligned and iOS got its own copy. Writing this makes me want to play it again. Be right back, I just want a quick peek into Transistor’s universe.